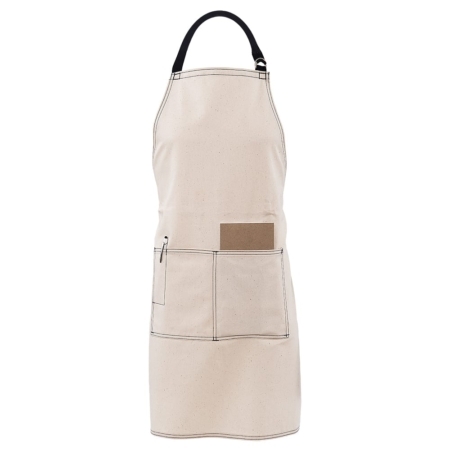 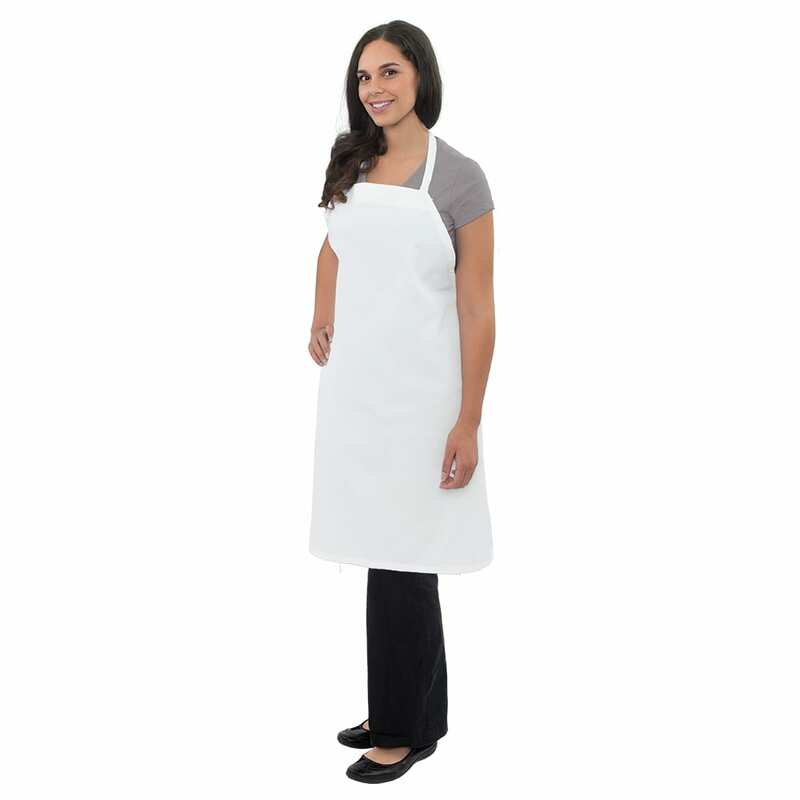 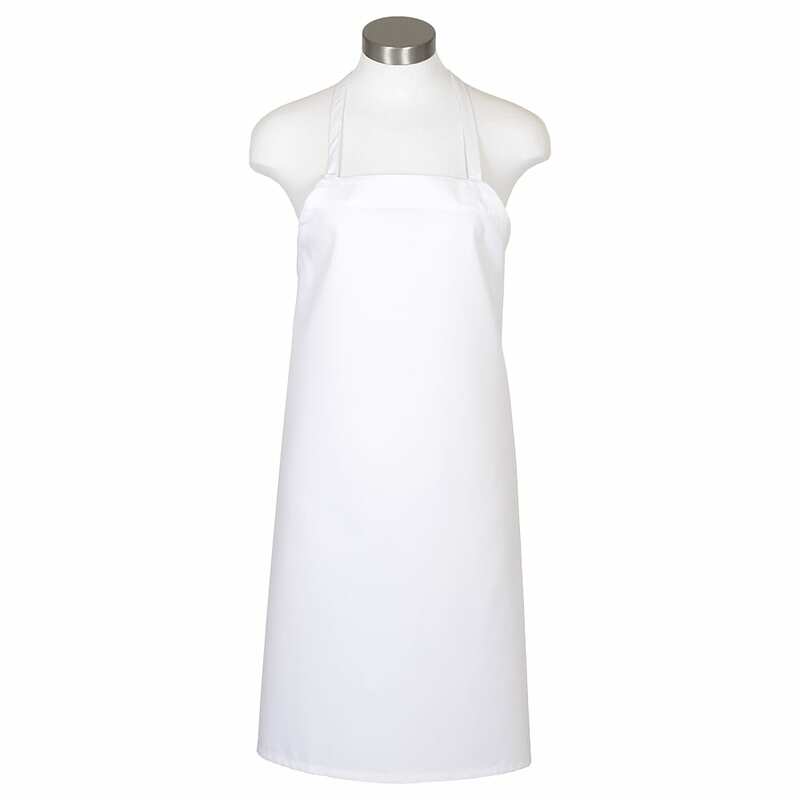 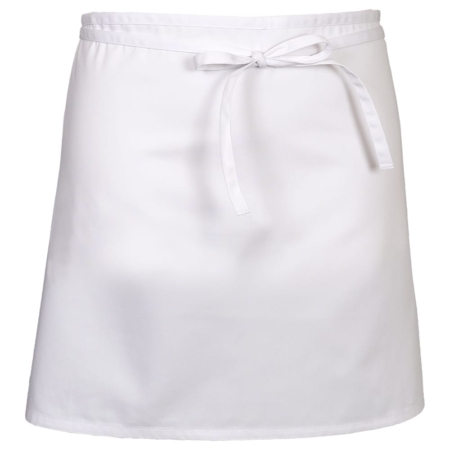 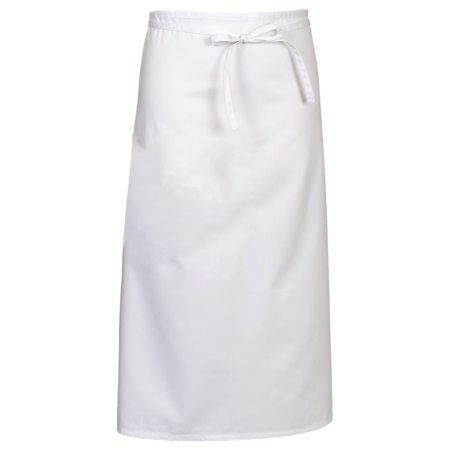 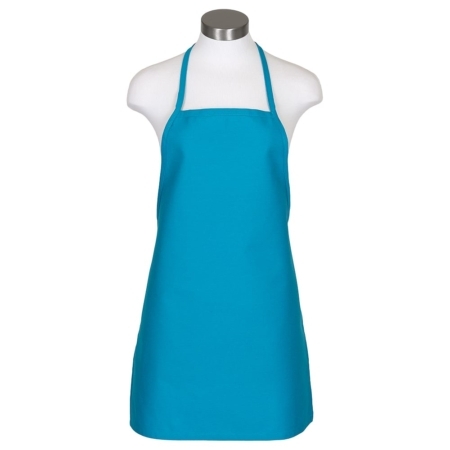 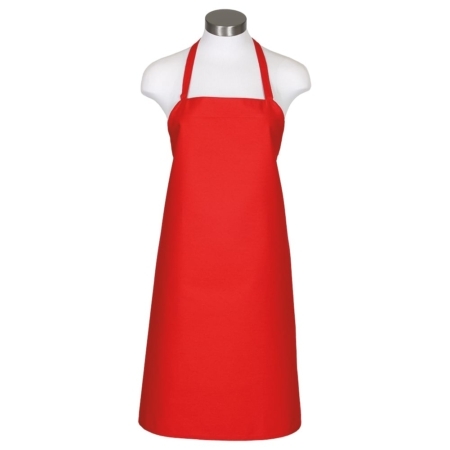 The Economy Bib Apron is a great Chef Apron. 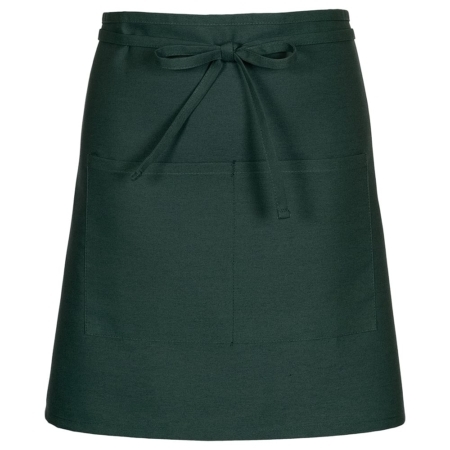 It comes with nylon ties and the fabric is 65%Poly/35%Cotton-6oz. 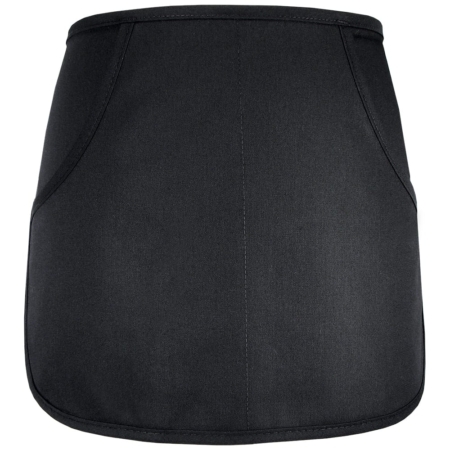 Twill. 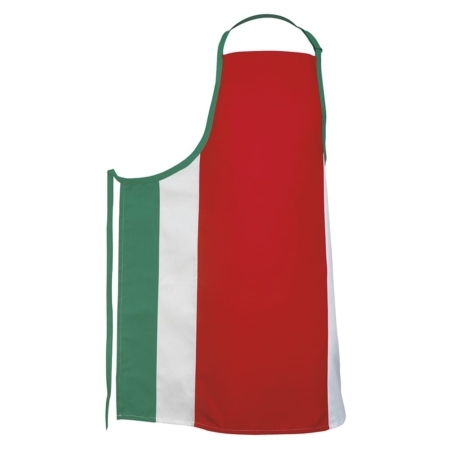 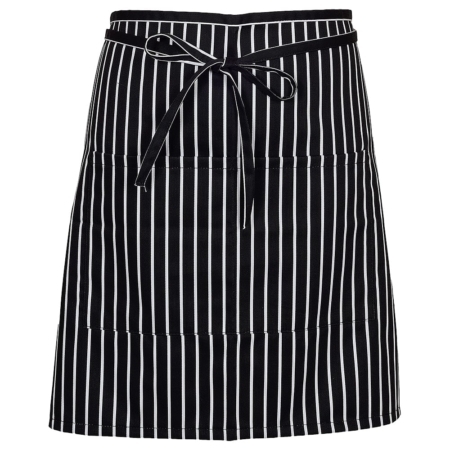 This Kitchen Apron comes in Black & White.